10 images. 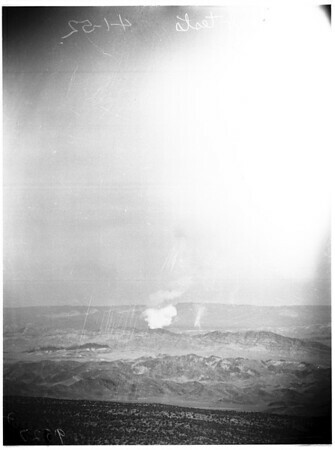 A-Bomb blasts, 1 April 1952. Frenchmen's flat testing ground.